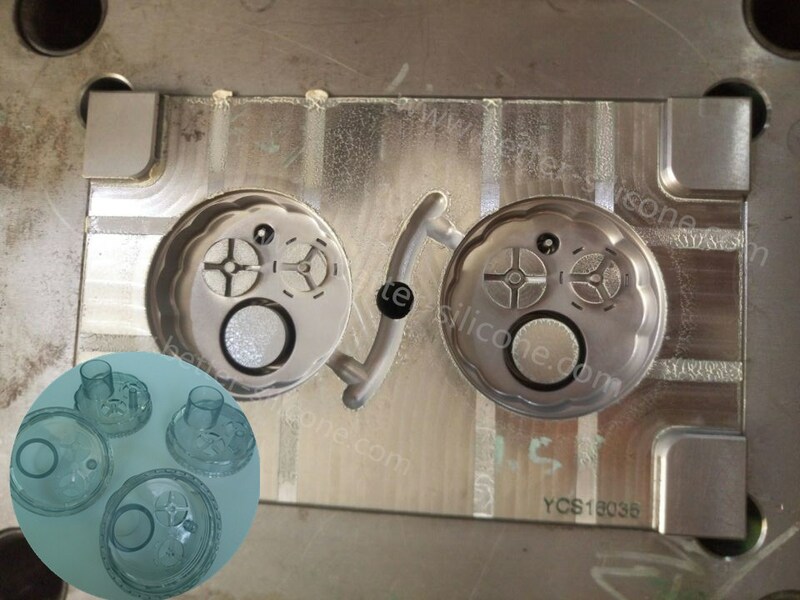 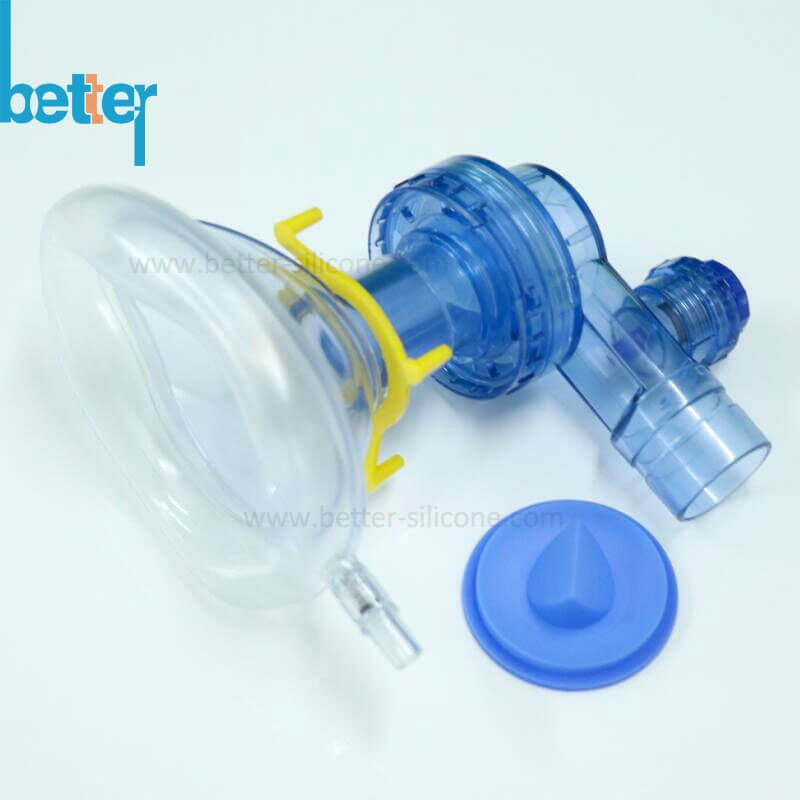 Medical Plastic Injection Parts, also known as Plastic Patient Valve, Plastic Mask Connector, which are produced by plastic injection molding and are used in manual resuscitators. 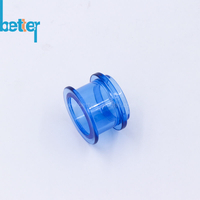 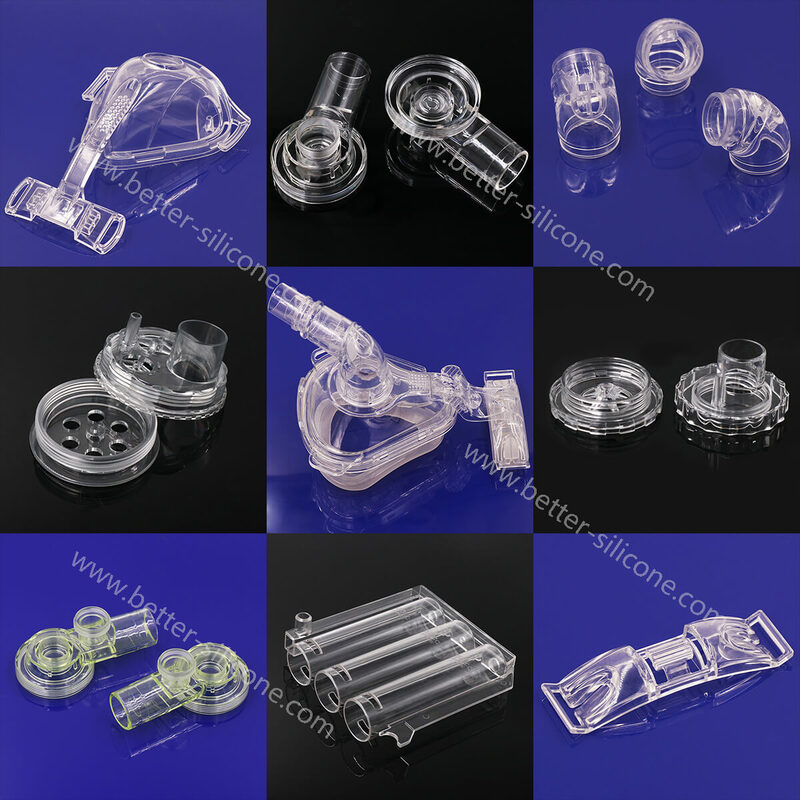 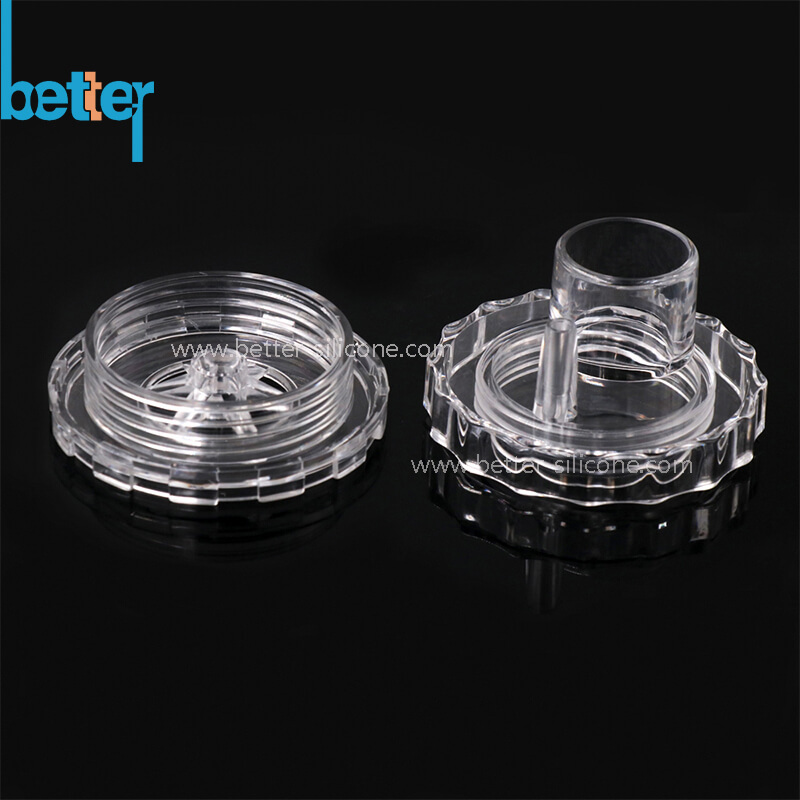 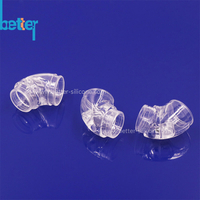 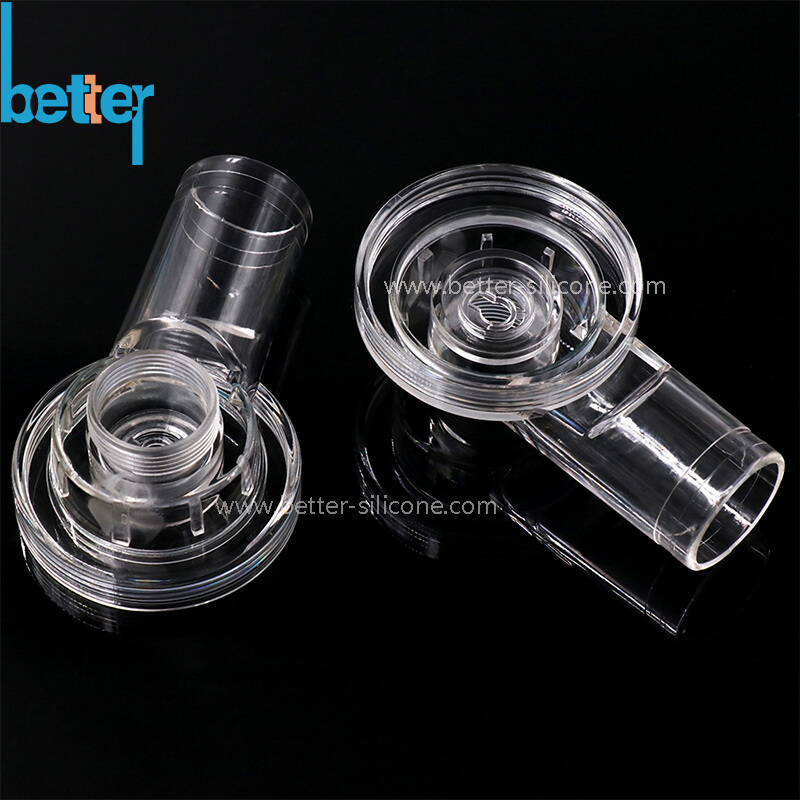 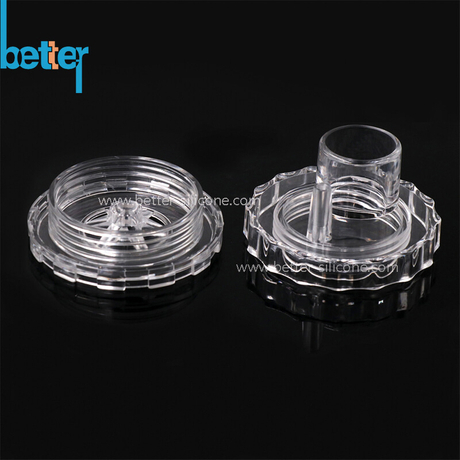 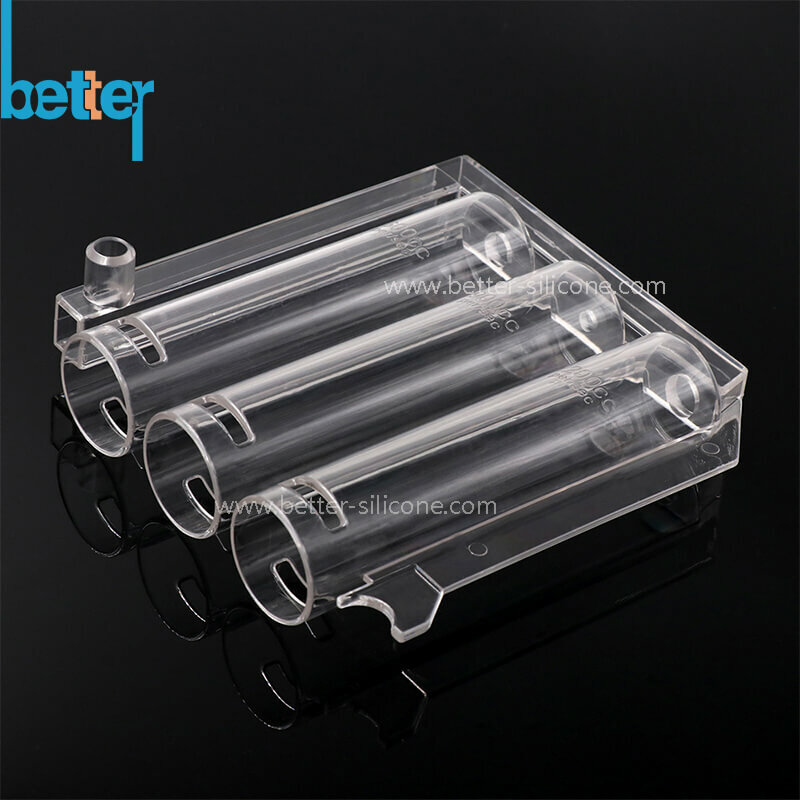 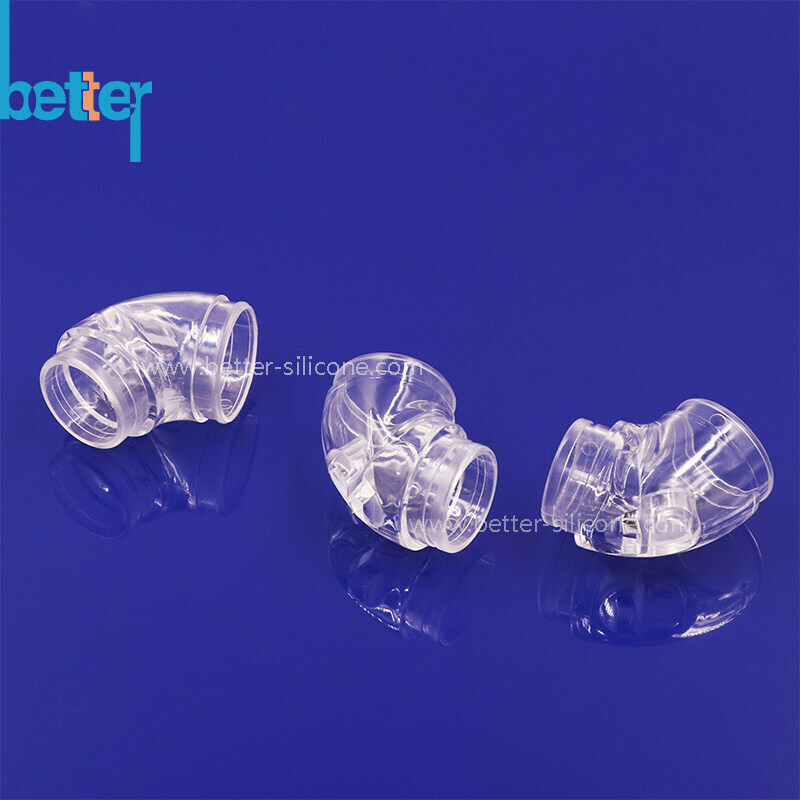 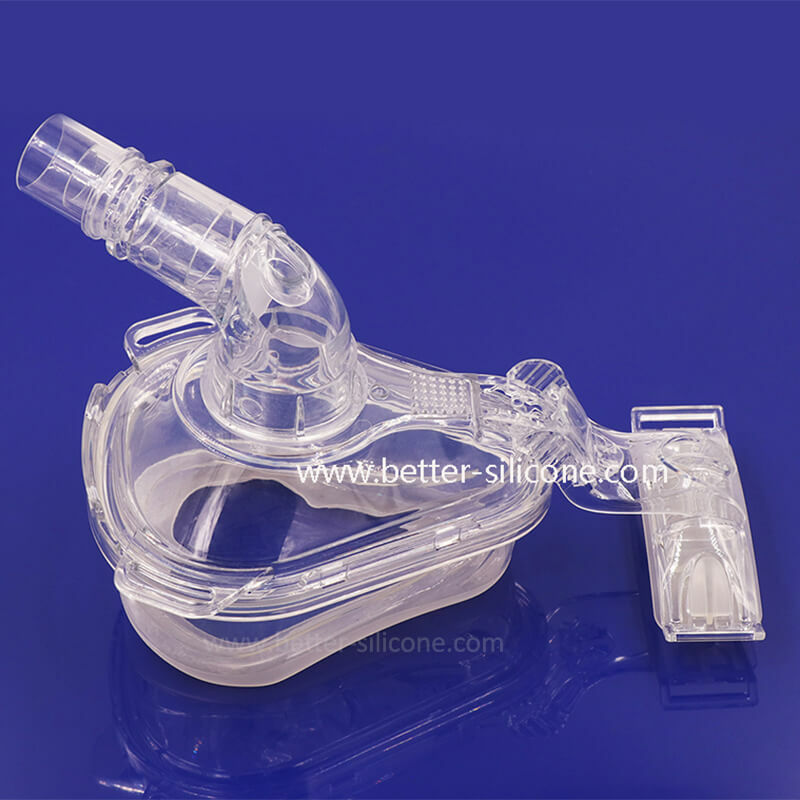 Medical Plastic Parts, also known as Plastic Patient Valve, Plastic Mask Connector, which are produced by plastic injection molding and are used in manual resuscitators. 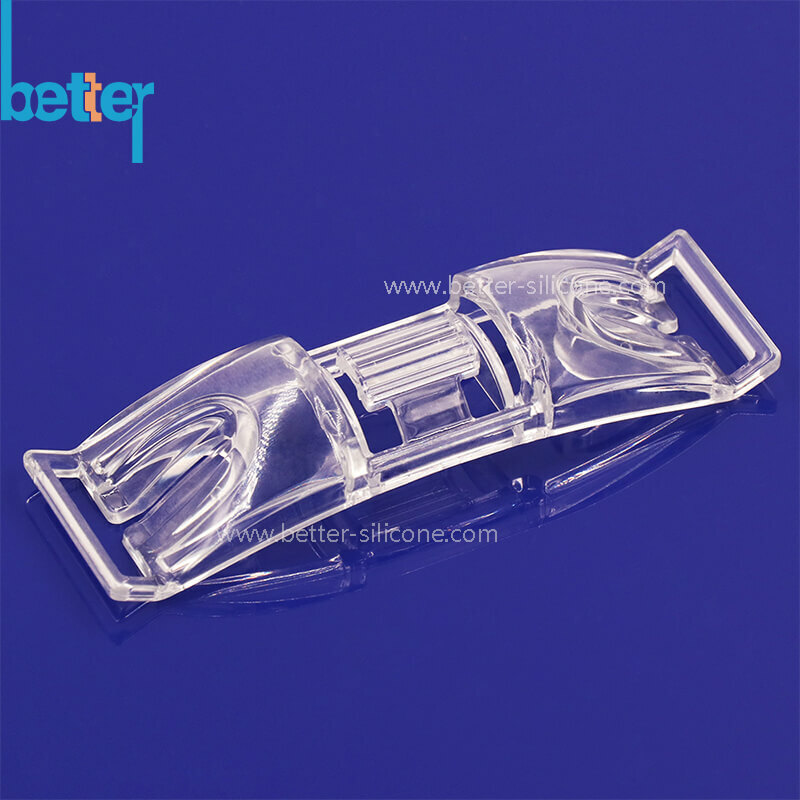 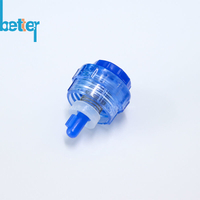 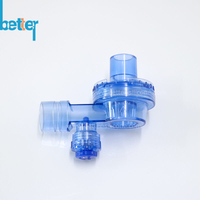 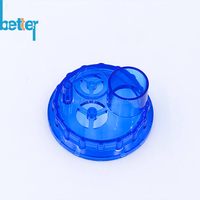 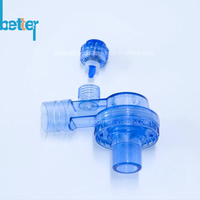 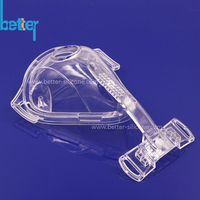 Plastic Mask Connector is an important accessory of resuscitator, which are used with silicone duckbill valve, silicone umbrella valve to control the the oxygen go through the the valves then to the mask to resuscitate the patients. 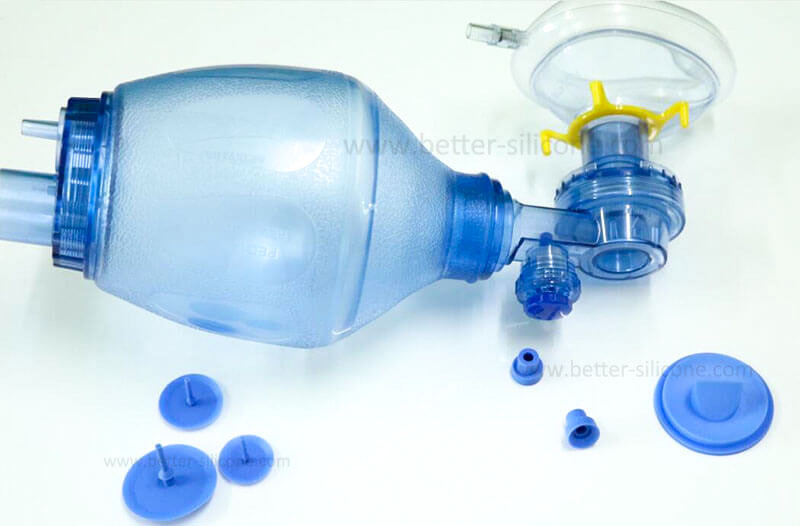 Resuscitator devides into three types: Manual resuscitator and Expired Air or breath powered resuscitator and oxygen powered resuscitator.